Service for Wanda Kyle, 71, of Cleburne will be conducted at 11:00 A.M., Monday, Feb. 5, 2018 in Cleburne. The Reverend Charles Payne will officiate, assisted by the Reverend Todd Ledbetter. Burial will be in Greenacres Memorial Park. Visitation will be from 4-6:00 P.M., Sunday, at the funeral home. 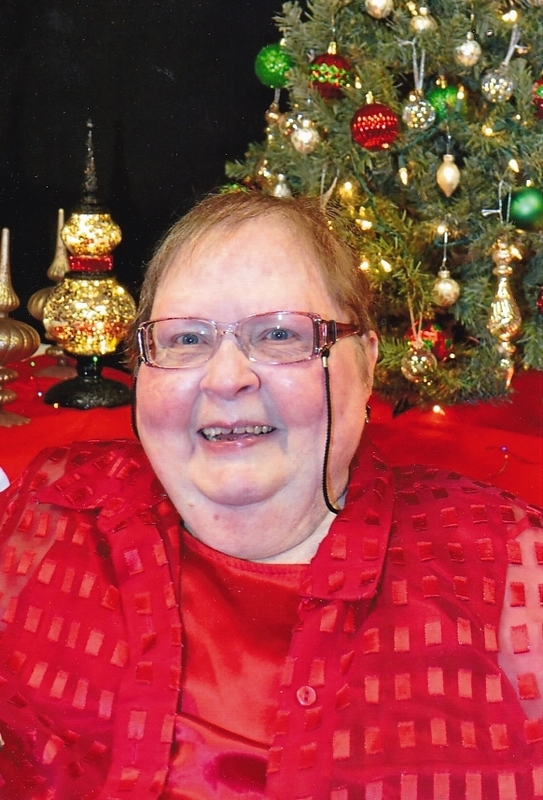 Wanda Kyle passed away Wednesday, Jan. 31, 2018 in Cleburne. She was born July 5, 1946 in Cleburne to Troy and Bessie Whittington West. She graduated Cleburne High School class of 1964 and married Allen Kyle on July 16, 1971 in Cleburne. Mrs. Kyle was a homemaker and was of the Baptist faith. McLellan Jr., Luke Stewart and Dax Stewart; and numerous additional loving family and friends. She was preceded in death by her parents and a brother, Arnold West in 1968. To send flowers to the family of Wanda Kyle (West), please visit our Heartfelt Sympathies Store.